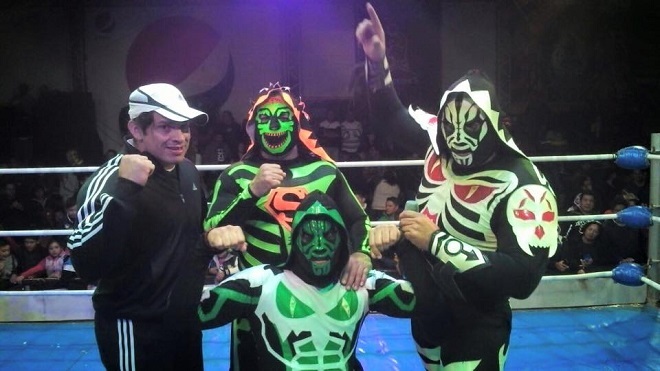 The family of Parkas who team usually in trios in the Indies and at times in CMLL. La Parka AAA nor any of the mini Parkas are related to them. They have feuds with Los Ingobernables and La Dinastia Wagner. This page was last edited on 27 December 2017, at 21:27.